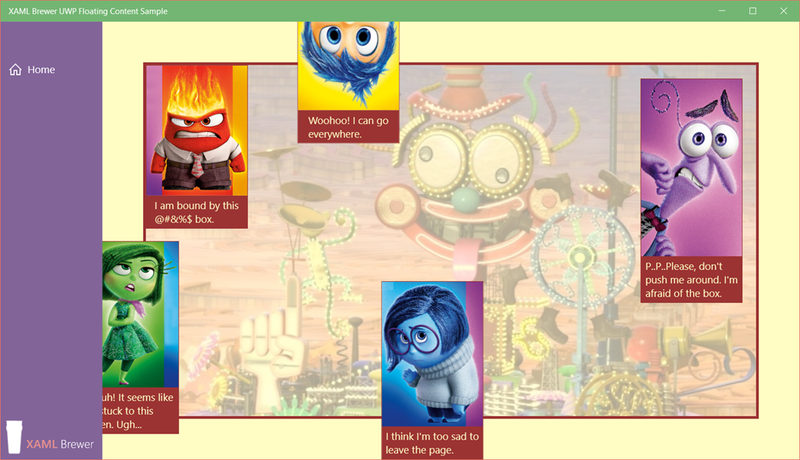 This article introduces a C# and XAML UWP app that has the ambition to make you feel comfortable with Windows IoT. We’ll make a LED blink, measure the temperature, detect motion, and do some other internet-of-things like that. This means that you need extra hardware to fully enjoy it: a Raspberry Pi computer running Windows 10 and connected to a monitor, a GrovePi board, and of some Grove sensors from a typical starter kit. 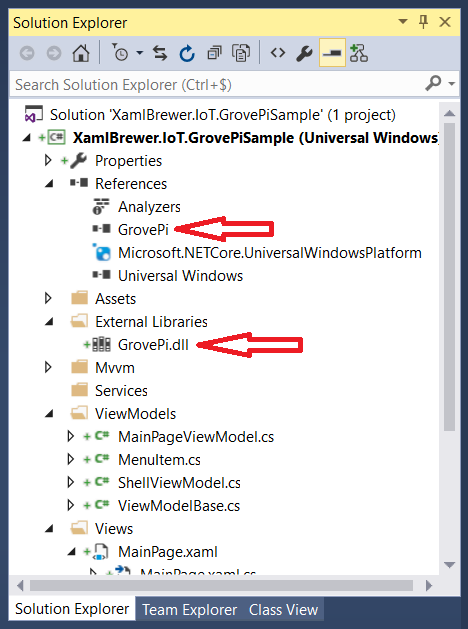 The Universal Windows Platform app that is presented here, allows you to execute tests against the GrovePi board that is hooked to the Raspberry Pi computer, but -more important- against a range of sensors and actuators that are plugged into that board. The app also contains a project that hooks sensors and C# code together into a burglar alert. 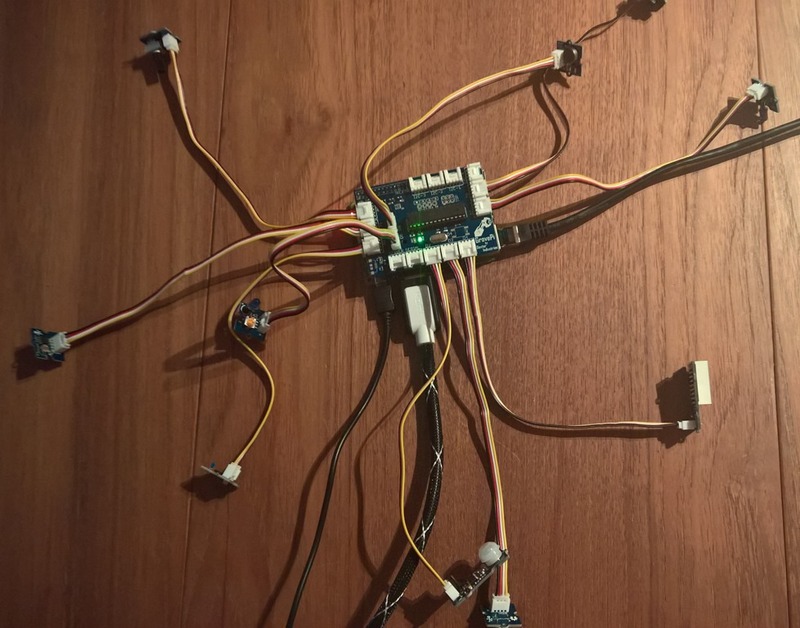 the picture was taken with a Windows 10 Lumia 950.
all in pure Lego-style (well … almost: the picture does not show the connector cables). Call it modular, call it service-oriented, call it component-based … it is clear that this approach is a lot closer to a developer’s eco-system. When you get your hands on such a kit, you may be more tempted to give it a try. It’s not the intention of this article to explain how to install Windows 10 on a Raspbery Pi and how to configure your development PC. Microsoft has excellent documentation on this right here. In theory the GrovePi board itself does not need extra configuration, since it comes with its own built-in firmware. In practice, it is a relatively recent and fast evolving system, and some of the starter kits come with older versions of it. In order to support all sensors, you may need to upgrade the firmware from time to time. This is done from the Raspberry Pi. 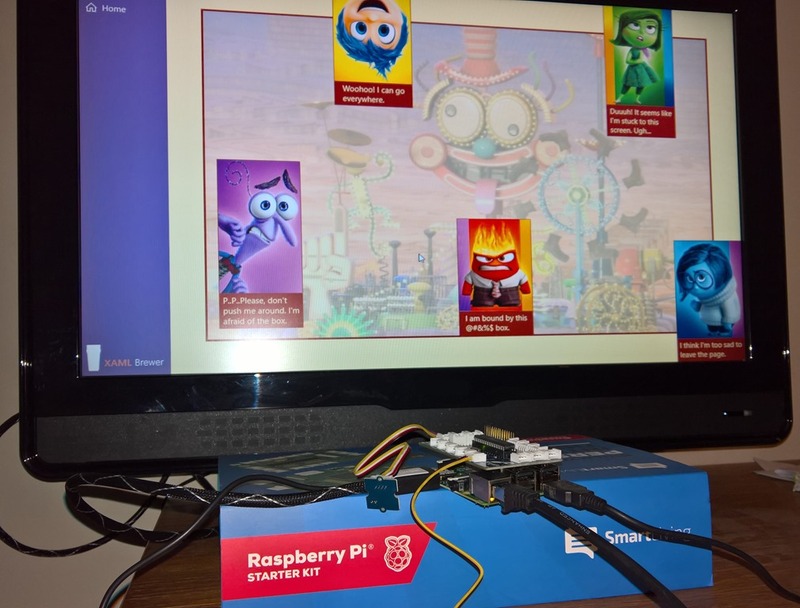 It can not be done when the Pi is running Windows 10, so you need to prepare an extra SD Card with Raspbian for Robots (which also contains an adapted version of the Scratch programming language, for your kids). There’s good documentation on all of this, and if you get stuck, the GrovePi forum moderators are always there to help you. The GrovePi board comes with a series of ports in which you can plug the sensors. Although all ports look the same, it’s important to know that not every sensor will work on any port. There are GrovePi-controlled analog as well as digital ports, and there are also serial ports and I2C ports that connect directly to the Raspberry Pi. All port characteristics are described right here. 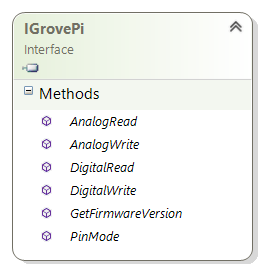 It’s also important to know that not every Grove sensor is already supported by the GrovePi board. The company –Dexter Industries- produces more than 100 sensors, but they also produce several robots with exactly the same port layout. Not every sensor works on every robot. 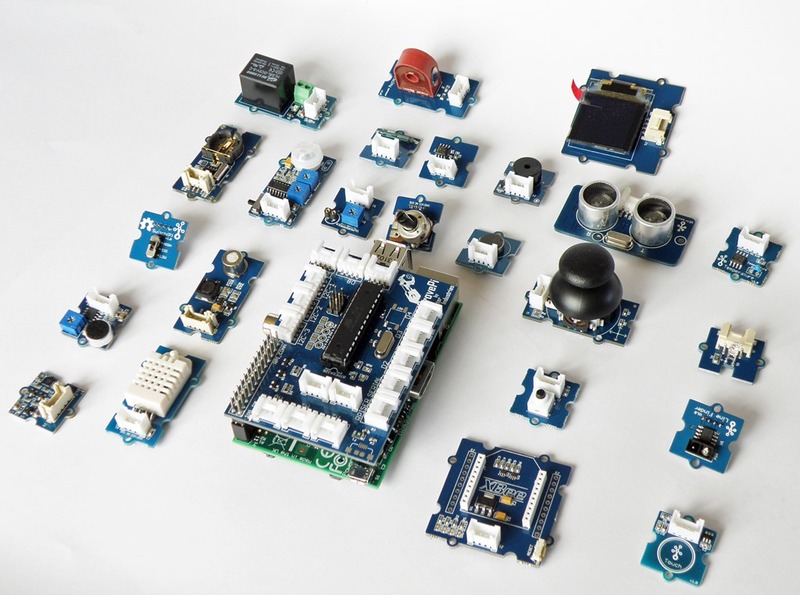 Here’s the official list of sensors that are currently supported by the GrovePi – that’s still more than 50. The test bench app that I wrote supports a lot less sensors. It is limited by the sensors for which there is already GrovePi and C# support and that are available in this starter kit. By the way, it’s best to connect the sensors before firing up the Raspberry Pi. 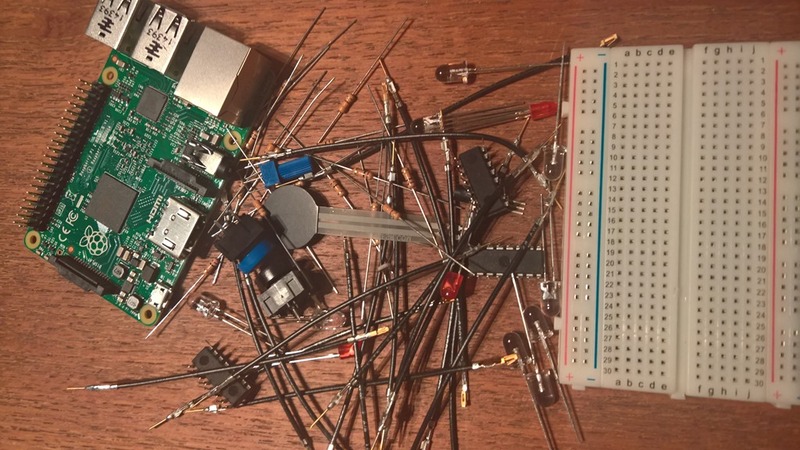 Those stories saying that the Pi reboots when you plug a LED in it … are true. There are some forks available at Dexter Industries, Seeed Studio, and Exadon. These repositories are all extended with sample projects in C# and other languages, so they’re definitely worth a visit. 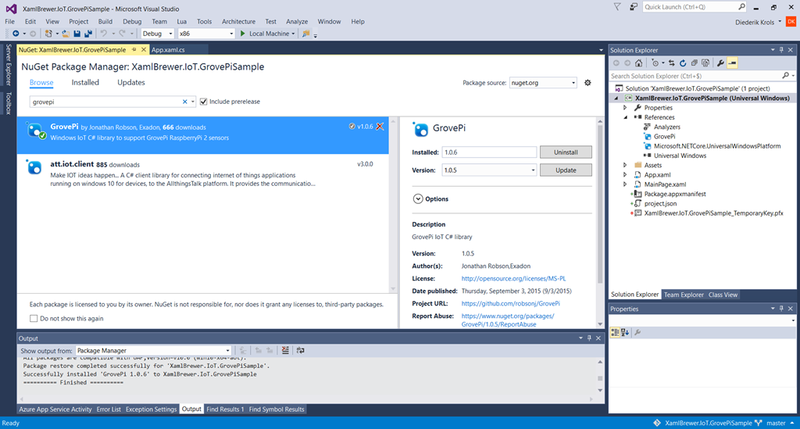 Alternatively, you could clone one of the source repositories and add the project to your Visual Studio solution. 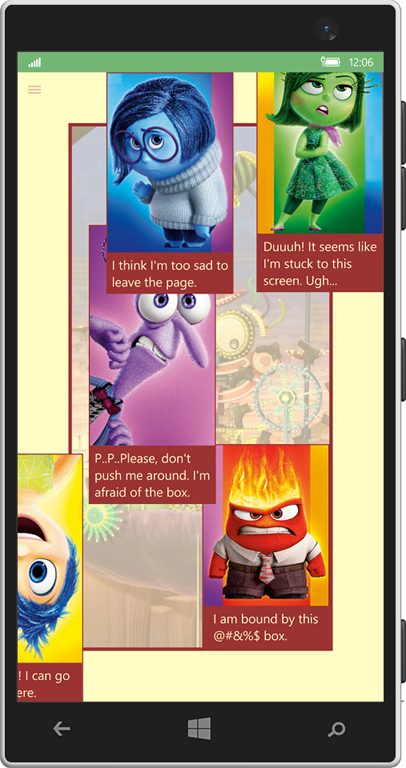 The sample app is a regular XAML-based UWP app and not a UI-less background task. As you see on the above screenshot, the project is MVVM-oriented. 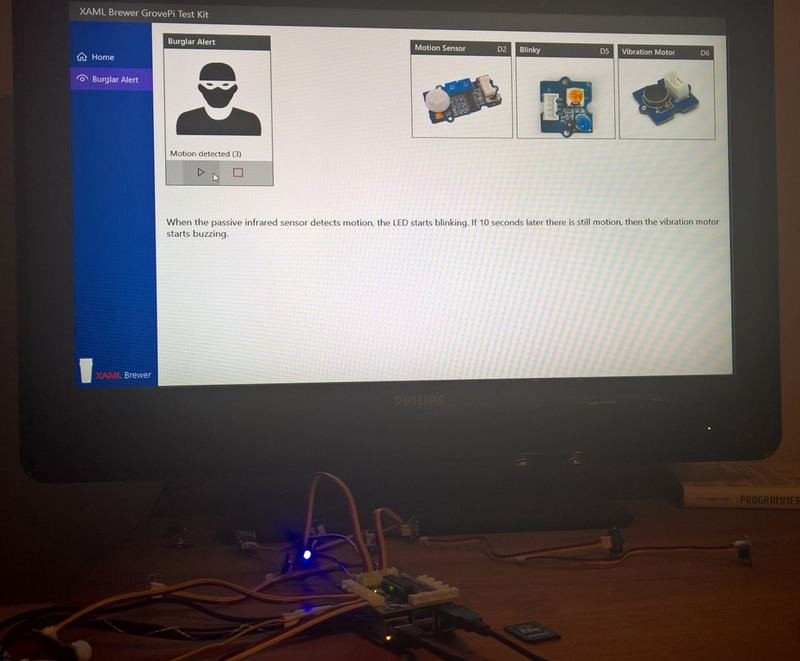 The Windows 10 IoT stack indeed supports the basic XAML and C# features that we’re used to on the PC, the tablet and the phone. If Notifications would work, I could even have reused the whole template that I currently use for this series of blog posts. As a matter of fact: most of the sample apps that I wrote this year, ran on the Raspberry Pi without any modification. /// Base class for testable GrovePi sensors. Message = string.Format("Your GrovePi board is ready. I’m pretty sure that you frowned a couple of times when looking at the amount of Try-Catch blocks and when looking at the content of these Catch blocks. Basically all exceptions are ignored in a true On-Error-Resume-Next style. Allow me to defend this approach: the hardware that runs the app is pretty young and pretty inexpensive (it costs between 1% and 2% of a standard development laptop). The communications between the Raspberry Pi, the GrovePi, and the sensors fail very often, so you must wrap any API call in a Try block. The LED is a digital output sensor: you can programmatically turn it On of Off. All digital output sensors can be tested with exactly the same code. The test for the Vibration Motor (the buzzer in your cell phone) is identical to the previous code snippet. Again, most of the code is defensive exception handling, and again, this code is reusable for similar sensors like the temperature sensor and the rotary encoder. While reading an analog value, you may want to apply some math to it. For the temperature sensor you probably want to translate the incoming value (which is between 0 and 1023) into your own unit measure. By default the temperature sensor API translates the raw input to the Metric system: you can directly read the value in °Celsius from the API. If you want to get the temperature in °Fahrenheit, just add an extension method. A lot of currently ‘unsupported’ sensors can be easily read in the same way. It suffices to find out the algorithm to translate the value, by looking at the specs of the sensor, by reading sample code from another language, or by asking it in the forum. Here’s an example: a thread for the air quality sensor, leading from a forum question, to the specs and sample code. Analog Output LedBar, infrared emitter ? 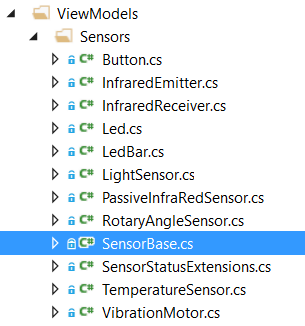 Also don’t forget to add the sensor in AddSensors() of MainPageViewModel or it won’t show up in the list. 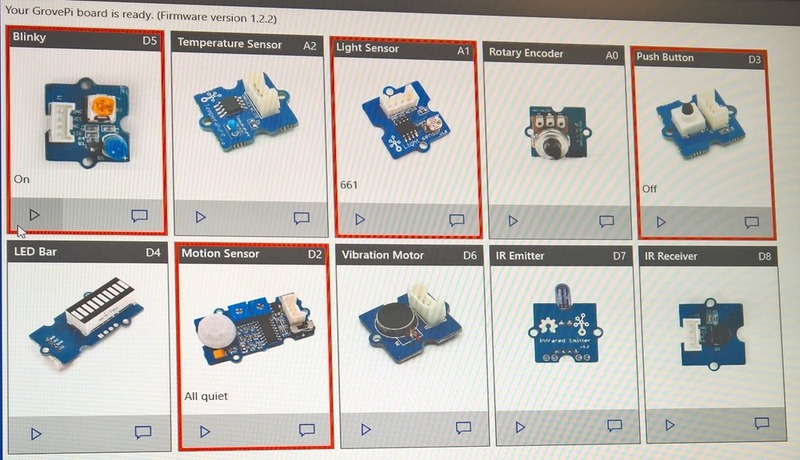 Now that all sensors are connected to the Raspberry Pi and testable, why not make a little IoT project with them? When the alert is Active, we monitor the motion sensor. When motion was detected, we note the time, and upgrade the state to MotionDetected. The LED will start blinking. If there’s no motion anymore after 10 seconds, we consider it a false alert and go back to Active. If there is still motion however, we enter Alerting mode and the buzzer will vibrate until we set it to sleep. The project lives here on GitHub. 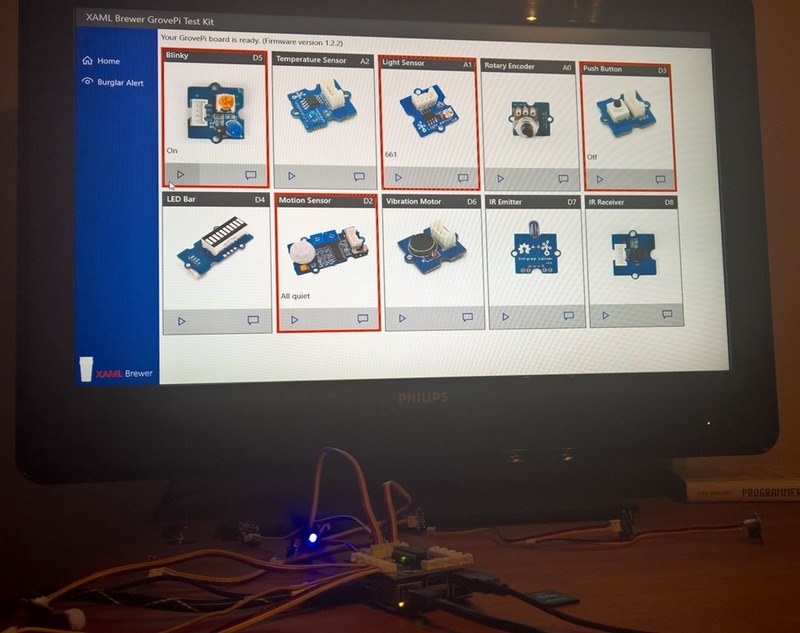 This entry was posted in IoT, UWP on February 29, 2016 by xamlbrewer. Windows Apps need to run in an increasing number of window sizes and resolutions and fortunately the Windows 10 ecosystem helps us with things like the RelativePanel and Visual State Triggers. But not all positioning issues can or should be solved by responsive layout techniques. Sometimes it’s just better to let the user decide where a control should be positioned. In a UI that shows a diagram –for example- it’s hard to predict where the bars or lines or shapes will appear. For that same diagram it’s also hard to predict the size of the legend: it depends on the number of series and the length of their names. In this case it would be appropriate to let the user drag the legend panel to a ‘free’ area in the diagram. 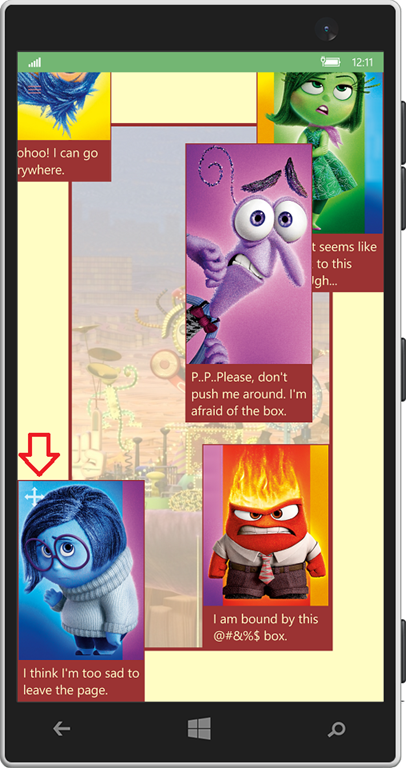 In this article we’ll build a XAML Control for the Universal Platform that can be dragged around the screen. Its position can optionally be restrained to a parent control’s rectangle or to the window itself. The control is decorated with an icon to indicate its ‘draggability’ behavior to the user. Fear is also bound to the red Border, but he has a Margin. The Border control inside the template handles the dragging: through its ManipulationMode it is set to react to combined horizontal and vertical manipulation with inertia. That border is wrapped in a zero-height, zero-width Canvas. 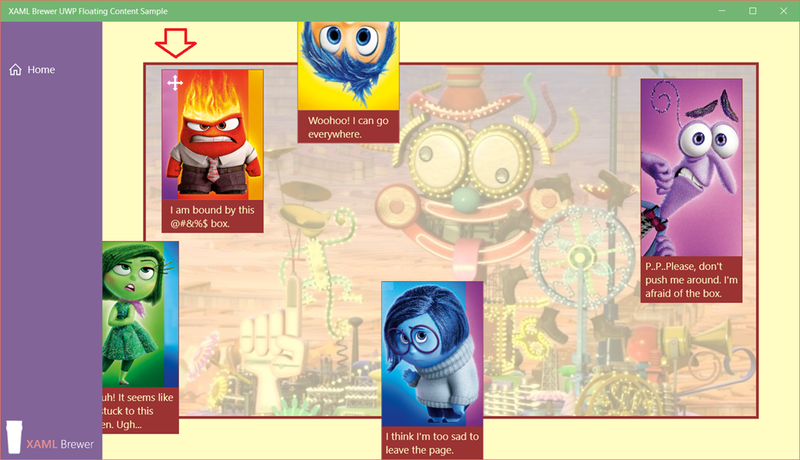 That’s because the Border’s position is changed by updating its Canvas.Top and Canvas.Left attached properties. Inside the Border there’s the ContentPresenter that … presents the content. On top of the content there’s an overlay that displays a ‘draggability’ icon. 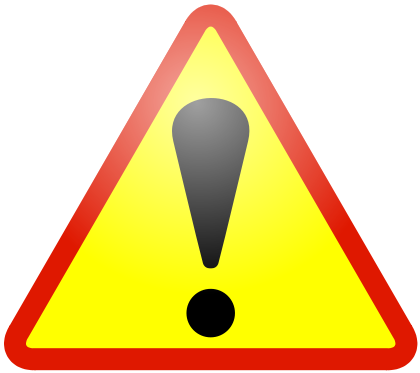 we first lookup the Border in the template, and throw an Exception if it’s not found (after all: there’s no floating behavior without that border). Then we register an event handler for ManipulationDelta which will manage the movement of the control when it is dragged around. // Crawl up the Visual Tree. //    // We hit the boundary. Stop the inertia. The move-the-control code returns a Boolean to let the caller know whether or not the manipulation did actually move the control. He may want to react on this. The commented code in the previous snippet implements some kind of auto-docking feature that stops all movement when a boundary is hit. When Boundary is None, no checks are done: the theoretical position becomes the actual position. When Boundary is Parent, we’ll look up the closest parent with an actual size in the Visual Tree, and apply a collision detection algorithm. When the Boundary is Window, we look up the relative position of the control in the app’s Window through TransformToVisual and Window.Current, and then adjust when a collision was detected. /// Adjusts the canvas position according to the Boundary property. Note: when the Boundary is set to Window and you’re using a SplitView on the page, then the FloatingContent will remain on the window as expected, but it can be dragged under the Splitview’s Pane. That’s what we did with Disgust in the screenshots. If you don’t want that behavior, then use Parent for Boundary and place the control in the page’s root – that’s how we configured Sadness. That so-called Overlay is defined in the control’s style, with a zero Opacity. We let the icon appear and disappear by animating this Opacity. That’s why we define it as UIElement instead of the Path in the style definition: the designer of a custom template can choose any element that comes with Opacity. briefly flashes on PointerEntered and Tapped. The other event handlers are similar. The flash effect is the same as the fade-in, but with AutoReverse to True. The control and its sample app live here on GitHub. The FloatingContent control has its own project. This entry was posted in User Controls, UWP on February 8, 2016 by xamlbrewer.